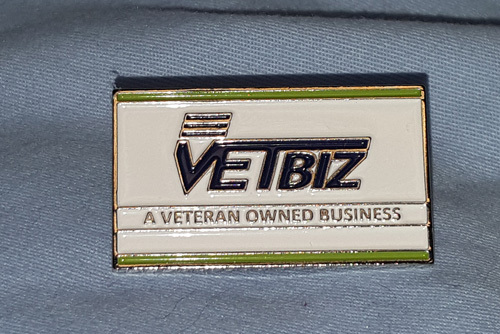 If you are a Veteran Owned Business (more than 50% owned by a veteran(s)), we are gathering a database to promote veteran owned businesses. Please complete the box below to submit your contact info. Once received we can give you access to the above logo to use in your marketing materials, and can send you, upon request, a bumper sticker and lapel pin. Thank you for your service and thanks for being a small business owner. We are here to help you however we can. For more information, please contact Tom Tanner (US Army Veteran) at ttanner@RoanokeSmallBusiness.org or 540-682-2103.